Discover air fried foods. 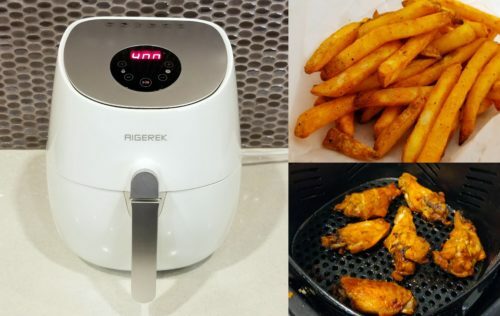 Also learn about the best priced and highest reviewed air fryer to buy including the new, top rated, pro digital, electric power, healthy (no oil) hot & dry air fryers for sale online by Aigerek. What are they? | Where Can I Get them? What are air fried foods? What’s an air fryer? 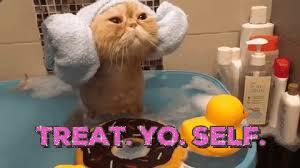 Air fried foods are foods that are “fried” primarily by hot air. They are healthier than deep-fried, shallow-fried and pan-fried foods since they use little to no oil to achieve that fried crispy texture. An air fryer is a kitchen appliance that rapidly circulates hot air with temperatures up to 400 °F (200 °C) which cooks and crisps foods. An early version of the air fryer was invented in California by the Nordskog Company back in 1967. The modern counter-top air fryer was introduced to the public by Philips in 2008. There are currently many versions of air fryers, most of which have a capacity around 3 quarts. Of course, cooking foods that are less healthy to begin with (like hot dogs and cinnamon rolls) won’t become healthy after air frying…just less unhealthy than the deep-fried versions. Also, any food that is air fried to the point to burning will contain carcinogens, so make sure not to overcook your food. As long as you are responsible with your air fryer and food choices, you can look forward to a lifetime of healthier eating. If you’re looking to eat out and try the taste of air fried foods, the reality is that your choices are limited. This is likely due to the high cost of commercial air fryers. 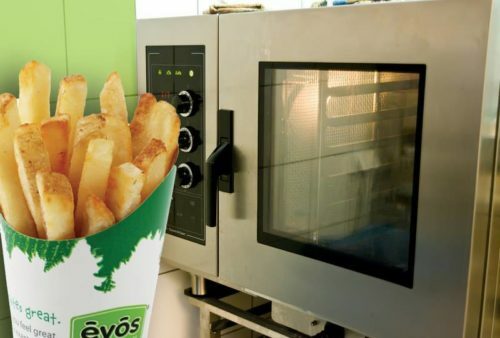 It’s also related to the fact that although air frying has become quite popular throughout food and health communities, as of 2018 it has yet to go mainstream throughout the general public. 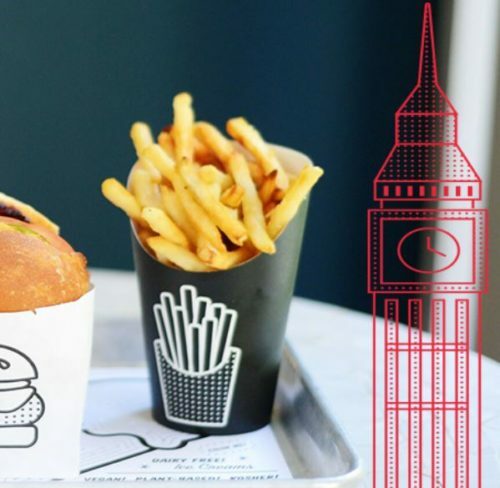 However, as the awareness and demand of healthier air fried foods grows, it’s inevitable that more restaurants will offer oil-less fried foods. 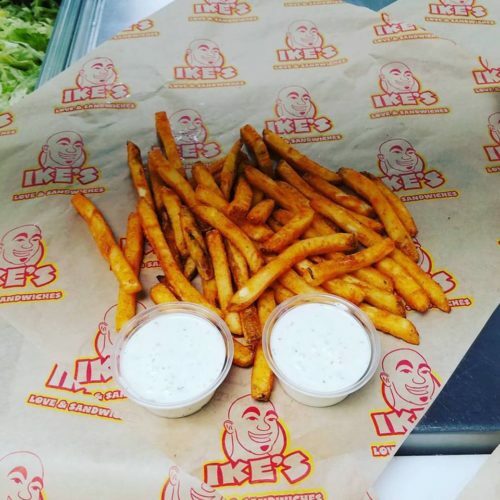 Here are a handful of restaurants that currently provide air fried foods (air fries in particular) on their menu.